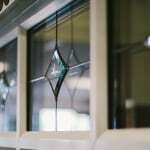 We have a selection of glass to offer both beauty and practicality. 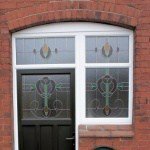 Decorative glass is an ideal option for properties looking to create that extra special look. 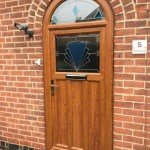 We have a range of designs to choose from to give your windows the finishing touches you need to transform your home. 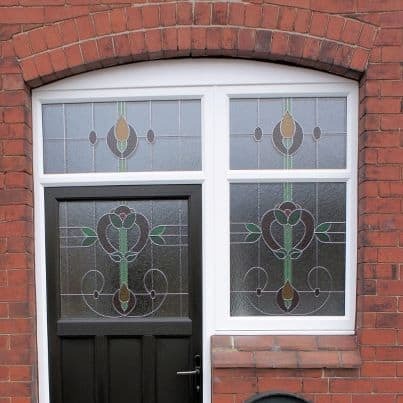 Retain the beautiful character of your older style property or give your newer style home a traditional charming with our selection of leaded, coloured, or bevelled glass. 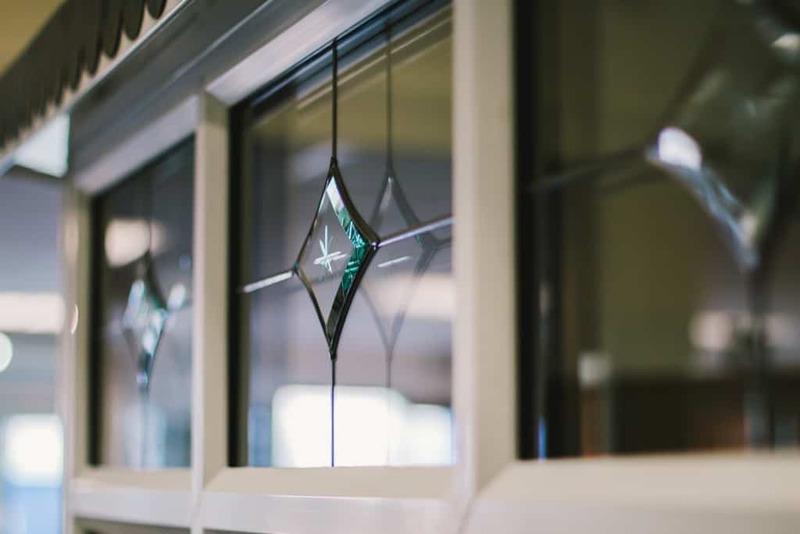 Leaded glass can give your home a traditional look, with a range of designs to choose from such as a classic square, diamond, or Queen Anne. Add a splash of colour to your home with our selection of coloured glass, which is guaranteed to add style and elegance to both newer or older properties. 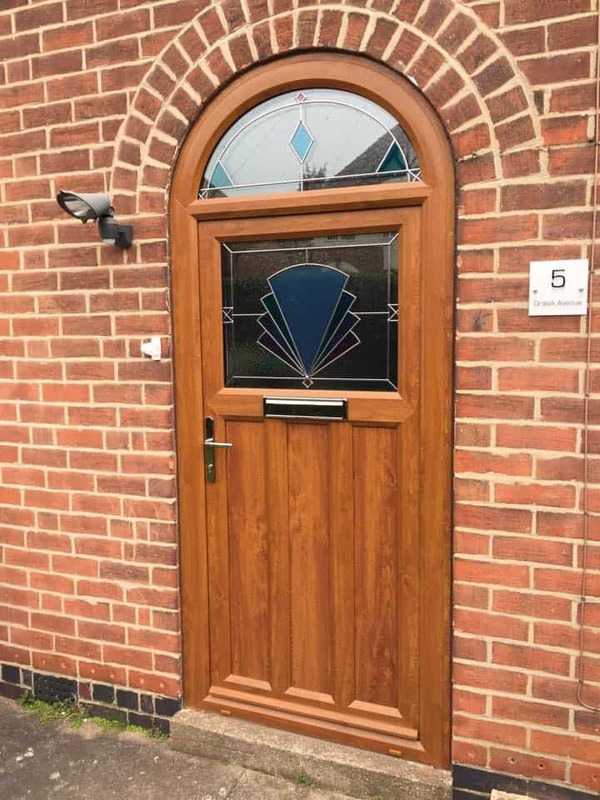 Bevelled glass is an eye-catching way for your windows and doors to make a beautiful feature, with the distinct design offering your home sophisticated style. 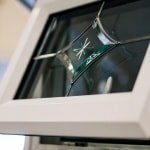 We manufacture our glass here in Derby so you also have the option to design your own glass to add your personal flair to your home. 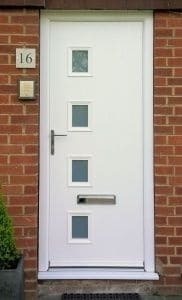 You can choose to add numbers to the glass in your front door, or choose a satin glass option for extra elegance. If you’re looking to give your home more privacy, obscure glass is the perfect option. Privacy glass can be used in bathrooms, in entrance doors to detract potential burglars’ attention, or in living spaces which are on show. 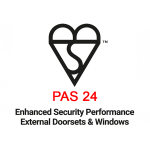 Safety glass can be installed in your windows and doors to give you extra peace of mind. 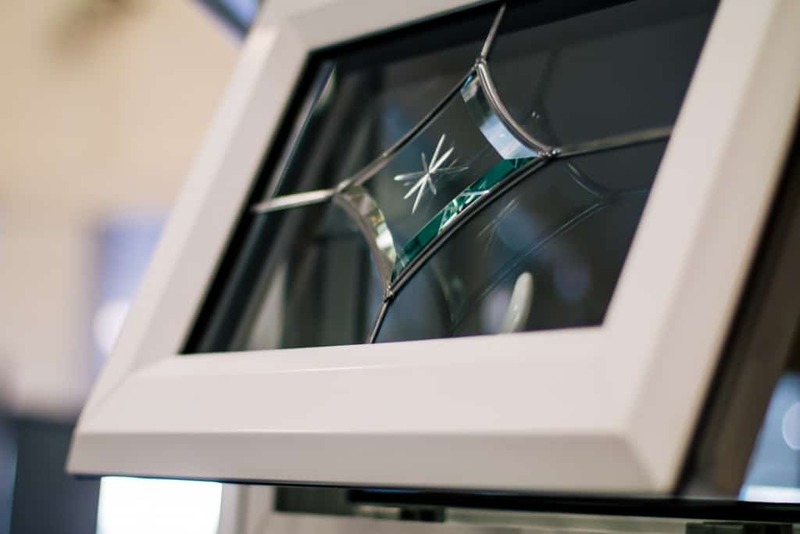 Secure your home with toughened safety glass, which is thicker and stronger than normal glass allowing it to resist severe force, preventing your home from being broken into. 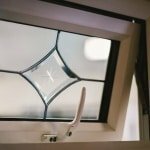 Laminated security glass also offers your home additional safety, as a layer of plastic is added to the glazing making it extremely hard to break. 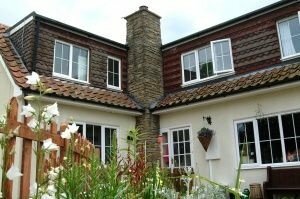 Transforming your home with Trade Windows doesn’t just mean transforming the look of your property. 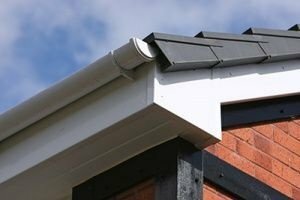 We use the latest technologies to give your home practicality as well as beauty. 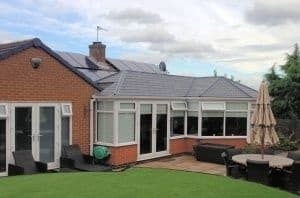 We offer Pilkington Activ™ Solar Control glass in our conservatories and orangeries, to keep you cooler in the summer and warmer in the winter by controlling how much heat can pass through the glass into your living space. 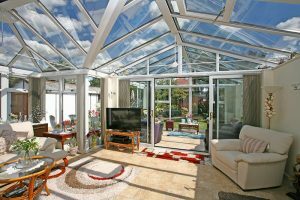 As well as making your conservatory and orangery a more comfortable retreat, the glass also offers a low maintenance solution, with easy cleaning technology as the special Pilkington Activ™ coating breaks down dirt through a chemical reaction with the UV light from the sun. Then, when it rains, the water spreads across the glass and washes the dirt away, leaving it clean and smear-free. We install double glazed windows to offer your home excellent energy efficiency and impressive thermal insulation. 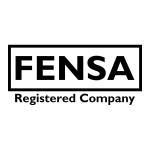 Our double glazing meets The British Fenestration Ratings Council’s Window Energy Ratings standards, with the option of upgrading to an A rated window. 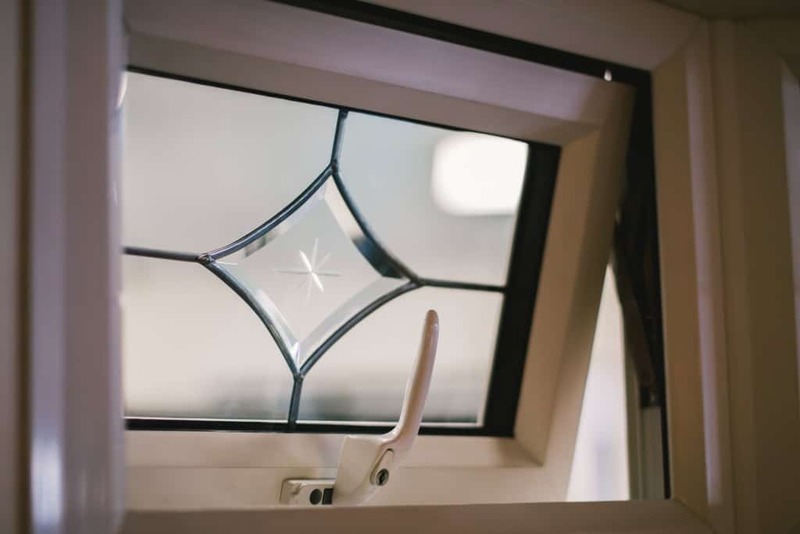 Trade Windows double glazing ensures your home will be warmer in the colder months to protect your home from the great British weather, saving you money on heating bills. 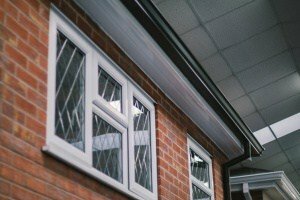 Triple glazing can be installed for extreme protection against the cold, offering an unrivalled level of energy efficiency to create high performance windows. 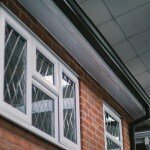 Triple glazing is ideal for high specification new build houses or extensions. 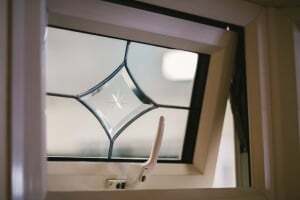 It’s also a great glass option if you live near a busy road, a bar or pub, or perhaps an airport as triple glazing is extremely effective in reducing noise pollution, making your home a more peaceful and tranquil place. 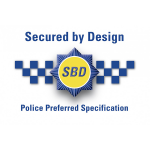 Our double glazing has been rigorously tested by the Association of Chief Police officers for their security, and have earned the accreditation of being Secured By Design. 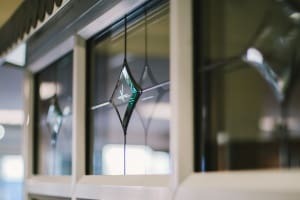 With multipoint locking and six chamber frames, our glazing will give you peace of mind and ensure your family’s safety. 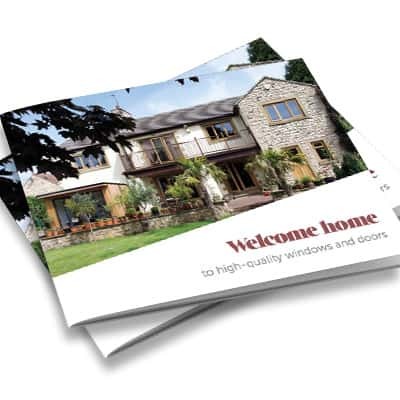 Trade Windows double glazing offers high performance to keep your home warm, with an excellent energy efficiency rating of A++. This high thermal efficiency makes them a long-term investment as they keeping your home warm and cosy, saving you money on heating bills. We offer a guaranteed back insurance that you can rely on to give you peace of mind that our double glazing will keep your home safe and secure. For more information, contact our team on 01332 755551.